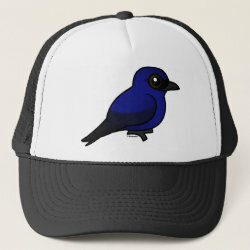 Purple Martins are a type of Swallow that live in North America. 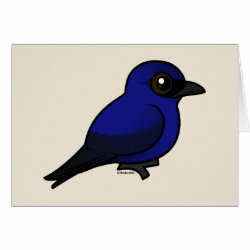 Humans provide Martins in the Eastern part of the United States with about a million birdhouses! 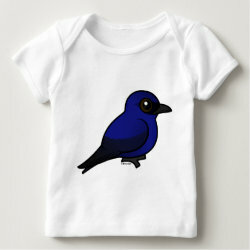 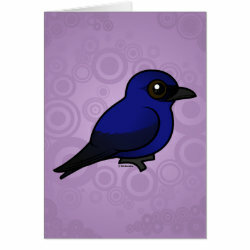 This is our birdorable cute version of the Purple Martin. 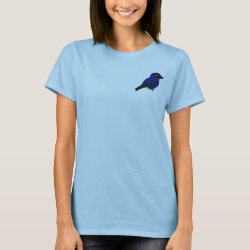 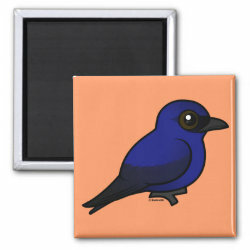 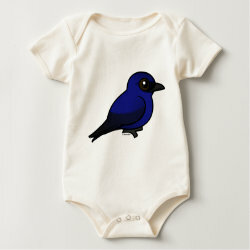 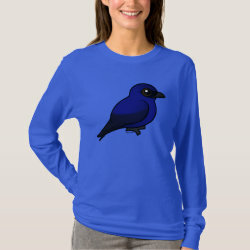 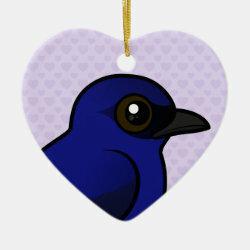 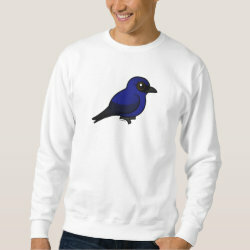 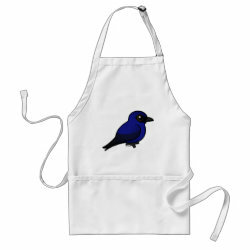 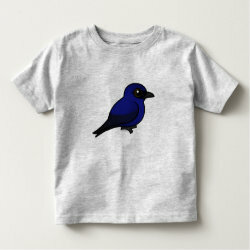 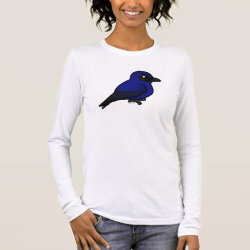 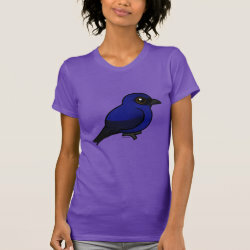 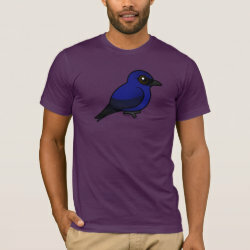 Great gifts here for birders, Purple Martin landlords and anyone who loves cute birds!